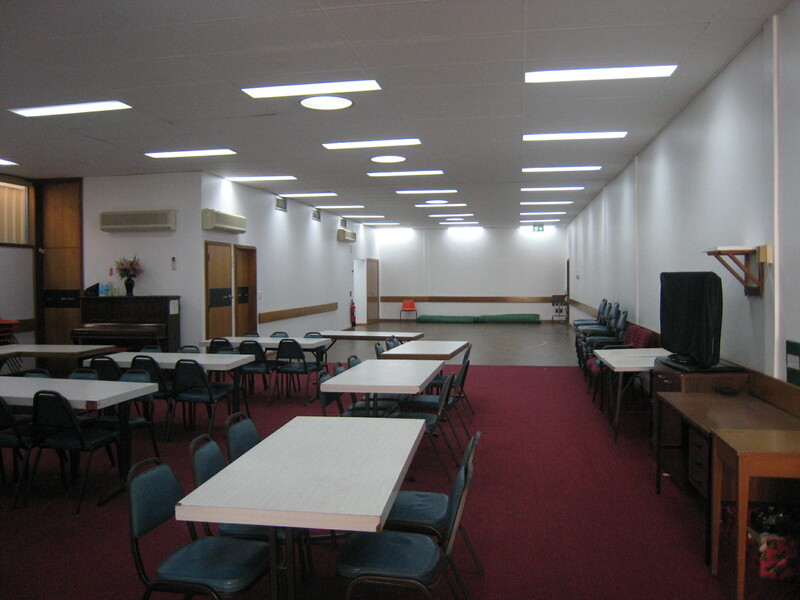 This Maroubra Senior Citizens Centre is located on Alma Road in Maroubra. 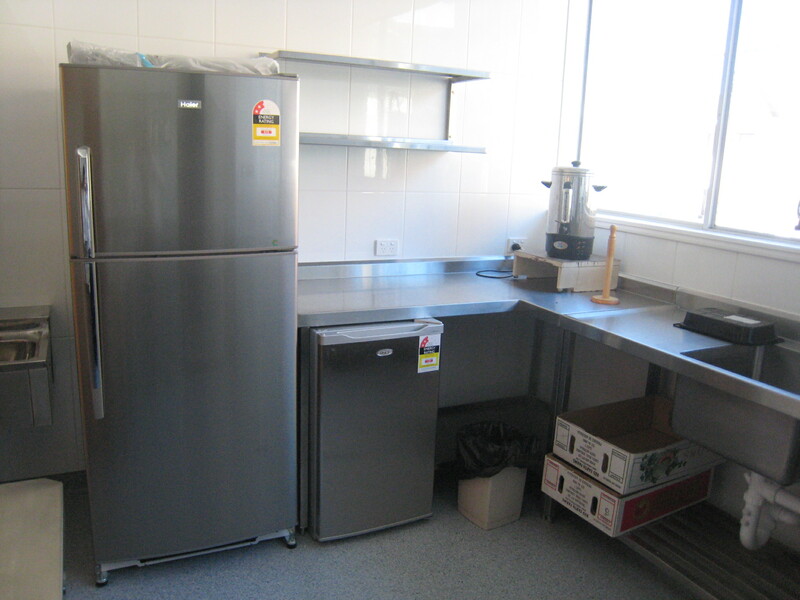 It has the capacity for up to 50 people and can be hired for private, commercial or community use. 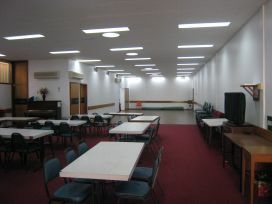 It is air conditioned and has a range of uses from meetings, dance classes and children’s birthday parties. 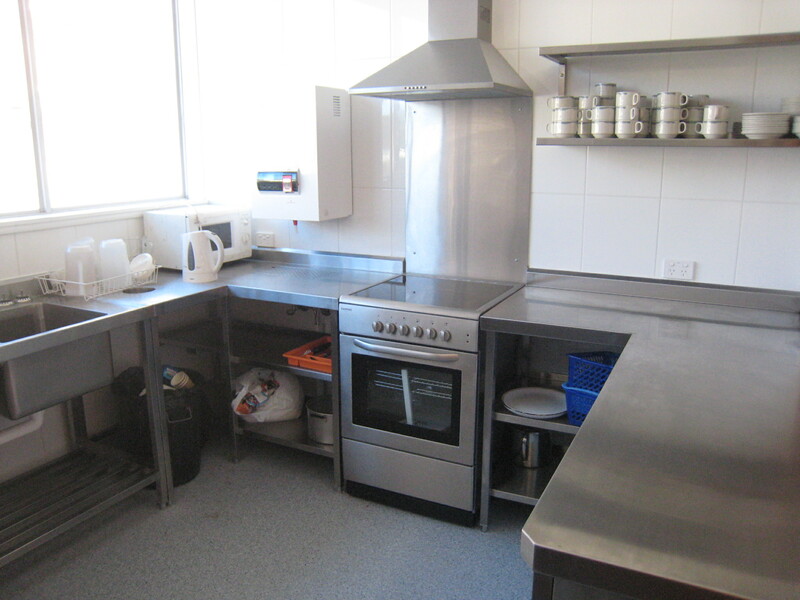 There is a kitchen at the centre as well as tables and chairs. 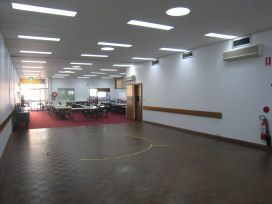 The facility is also wheelchair accessible. has the capacity for 50 people. 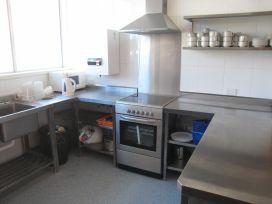 has a kitchen with fridge/freezer, Microwave, oven (incl cooktop), Zip Boil (hot water), air-conditioner, 12 tables, 50 chairs & toilets. 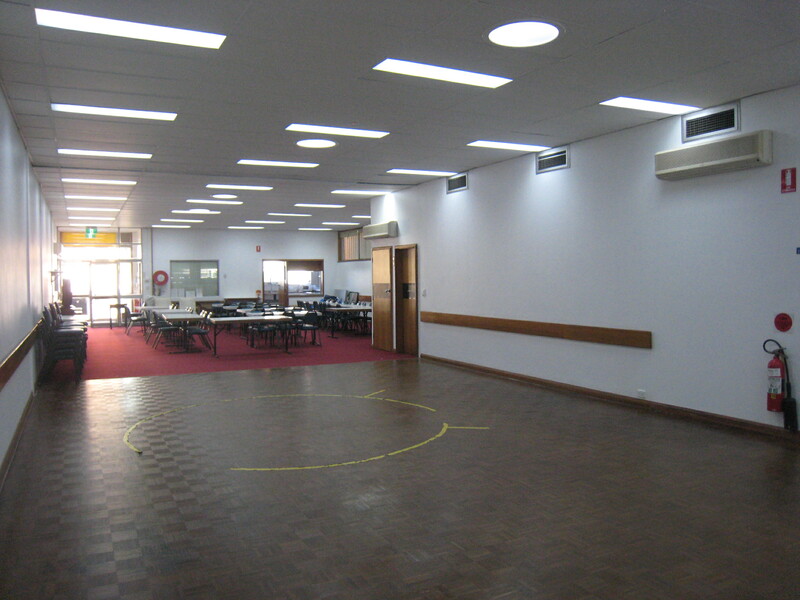 disabled access: yes, entry ramp with with wheelchair accessible toilets.